Stacey Gustafson – Guest Blogger | Off Your Rocker! We clicked through cable channels and realized we’d only scraped the surface of the Netflix barrel.On Saturday night, we trolled the channels and found The Killing, a crime drama based in Seattle, featuring homicide detective Sarah Linden and her sidekick, Holder. It had more red herrings than a fish farm, and we were addicted by the first hour. Stacey Gustafson is the bestselling author of Are You Kidding Me? My Life With an Extremely Loud Family, Bathroom Calamities, and Crazy Relatives, ranked #1 Amazon in Parenting & Family Humor and Motherhood. She’s also an inspirational speaker, blogger and comedian. Her short stories have appeared in Chicken Soup for the Soul, seven books in the Not Your Mother’s Book series, and other print and online publications. 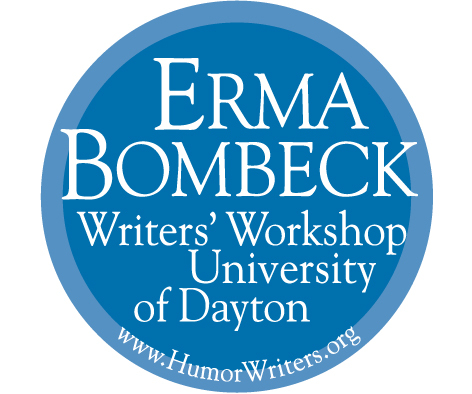 Her awards include Erma Bombeck Humor Writer of the Month as well as Best Comic of the Month at Tommy T’s Comedy Club. She performs stand-up throughout the East Bay.